The new standards require teachers to dive deeper with instruction; this means they must increase the rigor in their classrooms if students are going to meet the standards at the deepest conceptual level. With the new standards come new assessments that put more emphasis on applying strategic and extended thinking. This means students are no longer simply required to recall facts, they must engage with tasks at DOK levels 3 and 4. These shifts present educators with some unique challenges when it comes to raising the level of rigor in the instruction they design. 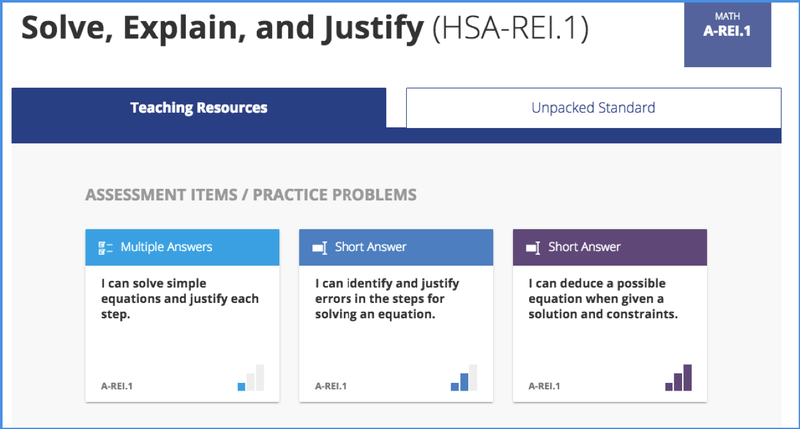 Our content designers have built tools that allow teachers to gain a deeper understanding of the standards connected to the resources in Pathways. 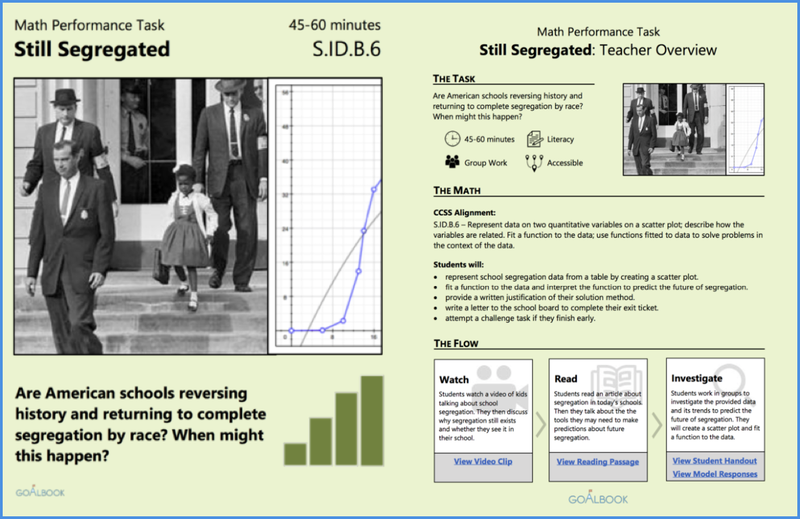 The unpacked standards feature describes the core purpose of the standard and the standard staircase shows how the standards connect from one grade level to the next. Pathways has scaffolded task progressions that move from DOK 1 to DOK 3. These tasks are aligned to the core purpose of each standard and require students to engage in higher order thinking skills. 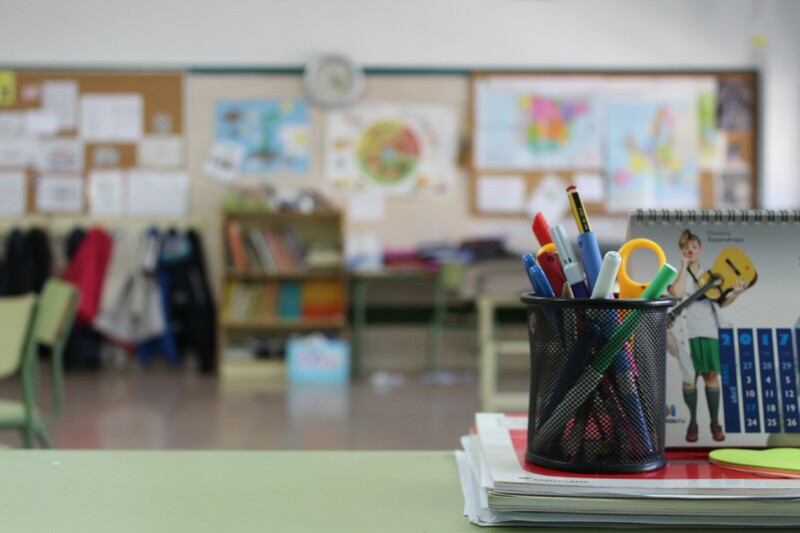 The assessment items attached to the standards offer teachers model student responses that define the criteria for success and help teachers design a strategic plan for helping students meet the standard on the deepest level. It also has projects that push students to extend their thinking. The activities and projects within pathways offer teachers scaffolded levels of support on tasks that require students to exercise multiple skills over extended periods of time so that all students can reach the high bar with the support that they need. These projects allow students to engage in rigorous authentic practice on activities that bring in real-world scenarios that are relevant and engaging.